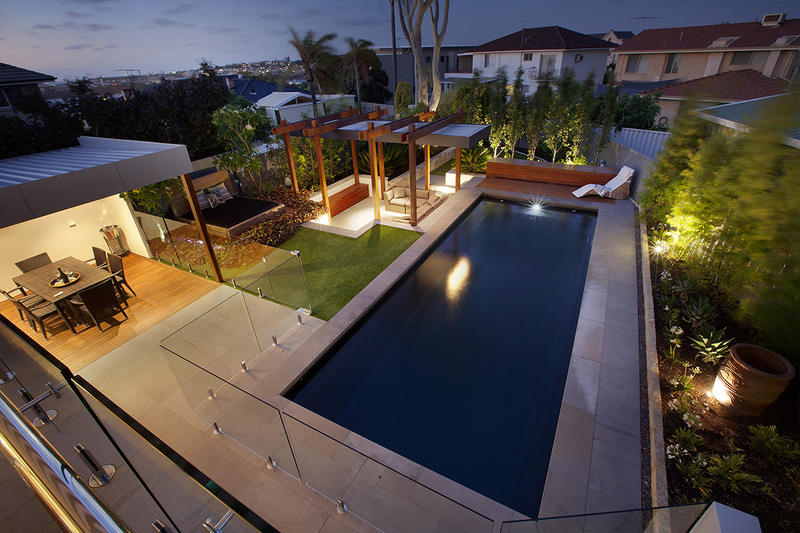 Concrete pools are completely custom built on-site to suit your specific requirements and the area in which you want it placed therefore they allow for all kinds of unique designs, lengths, widths and features and can include a range of colours and finishes, water features, inbuilt spas, rock waterfalls, and anything else you can imagine. The main benefit of concrete pools is that almost anything you imagine can be designed – at a cost. 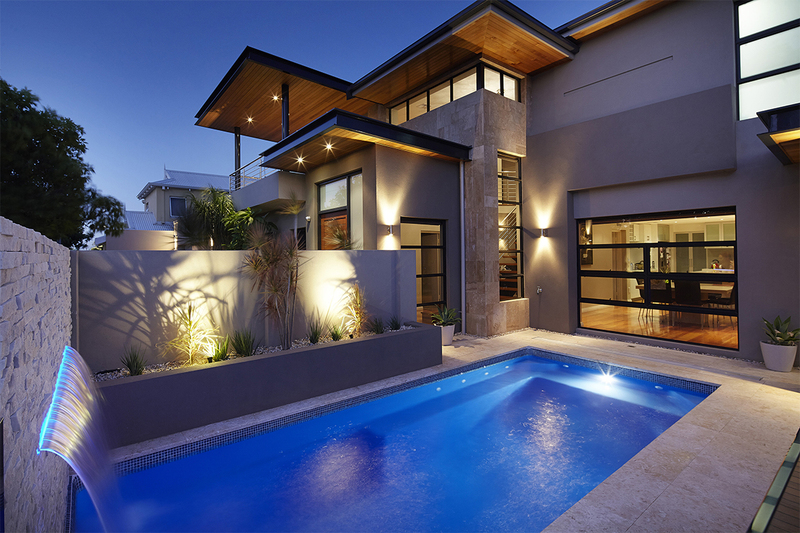 Concrete pools require more chemicals and traditionally are not as good with saltwater systems as fibreglass pools. Although arguably dependant on the installer, the finish on concrete pools (unless full tiled) tends to be rougher and harsher on the skin than fibreglass pools. Concrete pools require more maintenance, generally a replaster after a number of years and can crack due to standard movement of the earth. 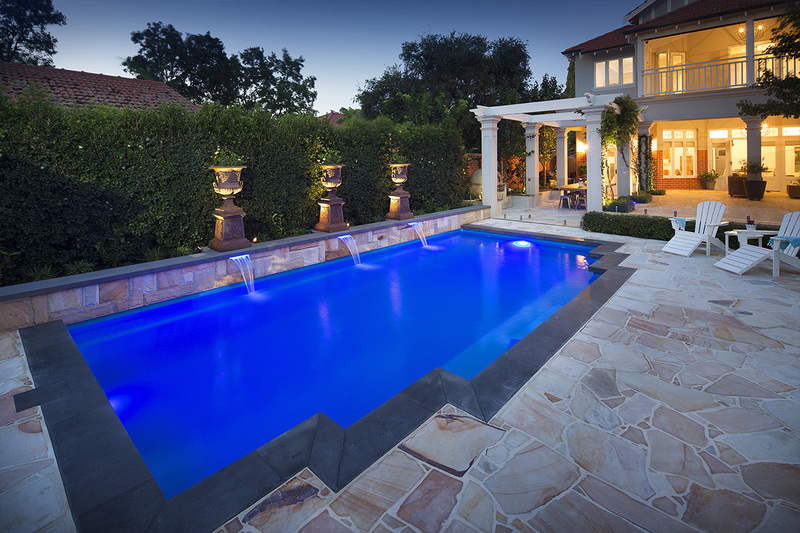 Unlike concrete pools, fibreglass pools resist algae growth and have less maintenance costs. 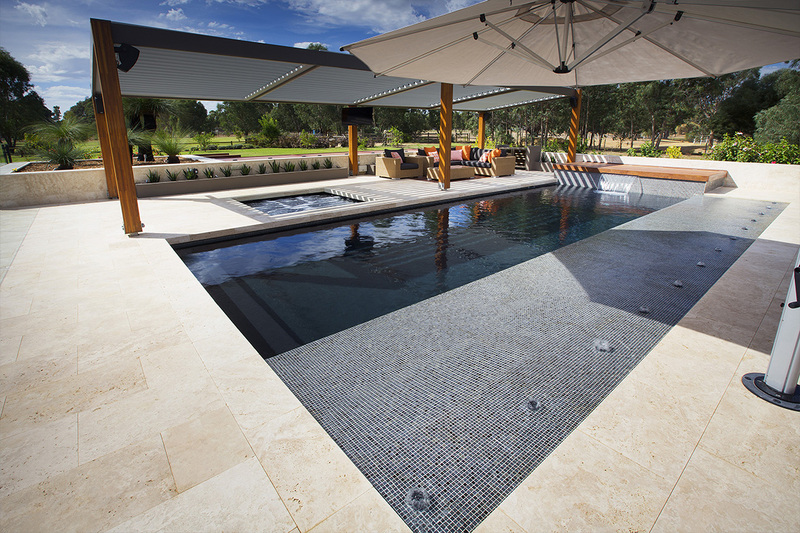 Fibreglass pools can be installed quickly – in as little as a week compared to the time required to install concrete pools which can be many months depending on the complexity of the pool. 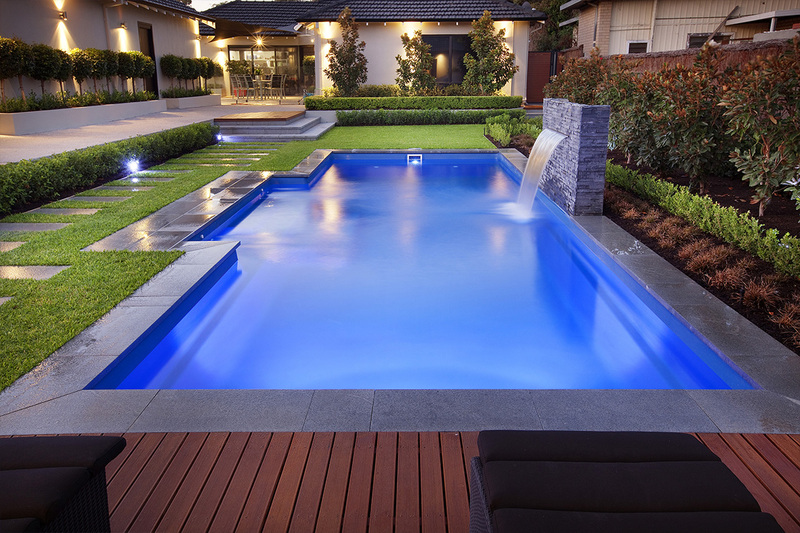 Cost of repairs to fibreglass pools tend to be less than concrete pools and also occur less frequently. Although a variety of designs and shapes and sizes are available from various suppliers, as fibreglass pools are pre-fabricated they are not customisable to exact lengths and specifications. 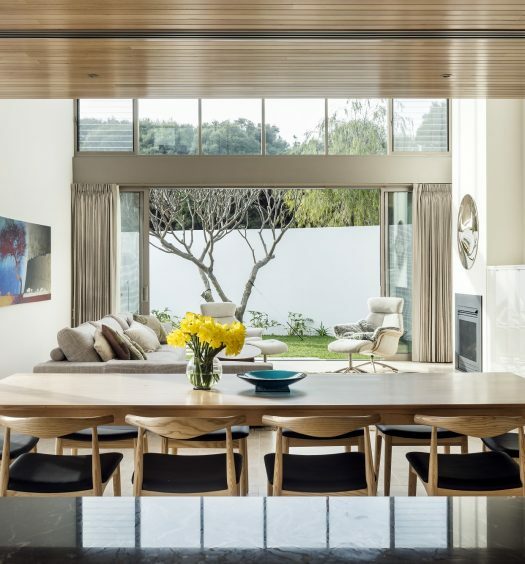 Requires sufficient access to allow a crane to be able to drop the fibreglass mould in. 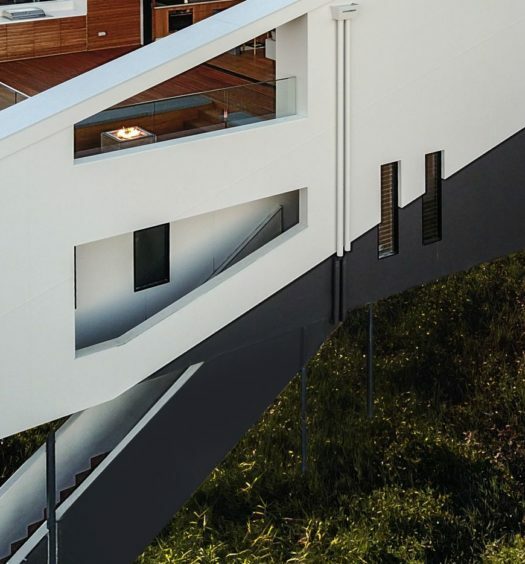 Like anything, the quality of the pool and the results that you receive are dependent on the supplier and therefore choosing a well reputed pool company that is a member of SPASA is imperative.